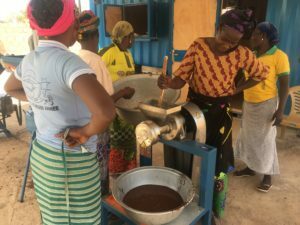 A group of three machines from Solar Milling are running now in a village for the benefit of a women cooperative. The installation, sponsored by the Canadian NGO www.thestrongestoak.org consist in a 6.5kWp solar power to drive one stone mill for edible flour, one crusher to break Shea / Karité nuts and one Shea butter maker. The system works directly from Sun radiation, achieving a great performance on terms of power, reliability and productive use. A solar system aside, provides 230 V energy 24/7 from a battery bank, for phone charging, photocopier, fridge, computer and Wi-Fi facility covering the neighborhood. 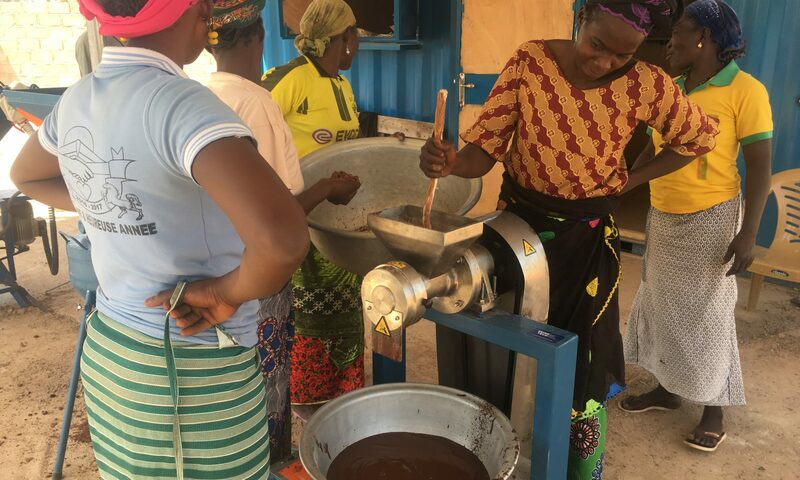 This is the very first installation in the World, where solar energy makes Shea butter processing much easier in an ecological way. We are launching Solar Milling’s new website! September is already here and with it, a brand new website. 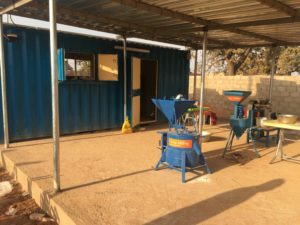 We wanted to share all the news and good things happening to Solar Milling and it’s equipment, so we thought in building a new website to refresh a little bit our communication channel with all of you. 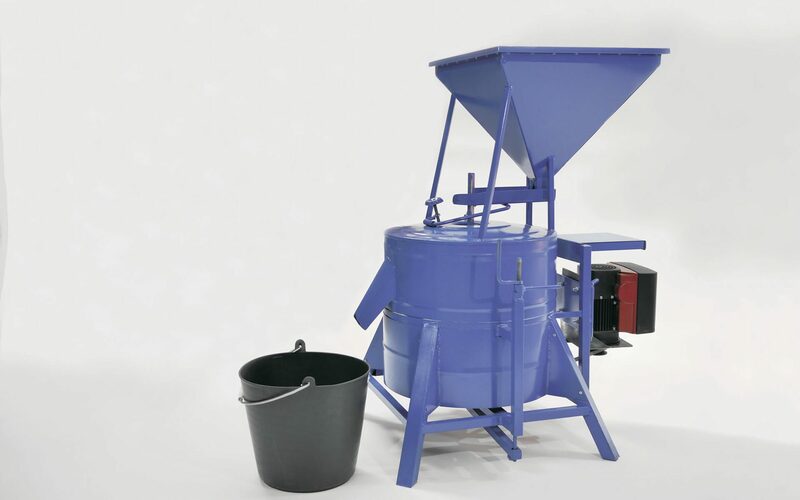 We will continue to develop and improve the website, adding new content to provide you with all of the information and news about Solar Milling.